Coronado is a quaint city across the bay from active downtown San Diego. Planners love this resort city for its flawless weather and world-class amenities. There is a wide selection of oceanfront hotels to choose from for your next venue. 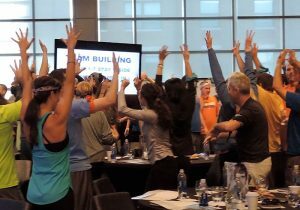 We at Best Corporate Events can provide your conference or meeting with Coronado team building activities like you’ve never seen! 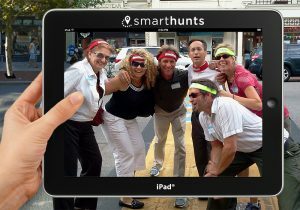 Take advantage of the beautiful weather and host an outdoor SmartHunt® or Team Olympics. 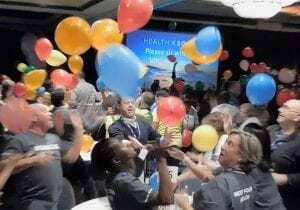 Let us help you create a memorable and engaging experience through unique Competition to Collaboration™ events or a rousing Igniting Team Performance™ program. 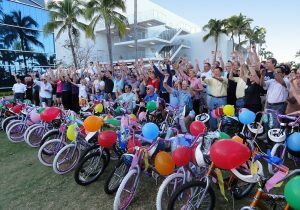 With Coronado team building activities, corporate groups can host their next meeting at a memorable destination. 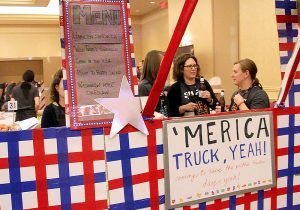 Best Corporate Events has a 5-Star Rating and the best reviews in the business! 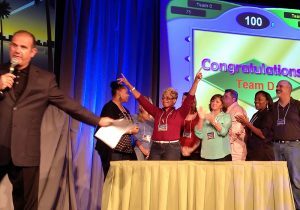 We have created team-building events for 1000s of satisfied corporate teams in Coronado and across the country. 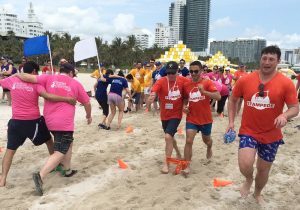 You’ll find over 1,000 client comments on our website to assure you that you’re getting the BEST company to deliver team events for your employees.